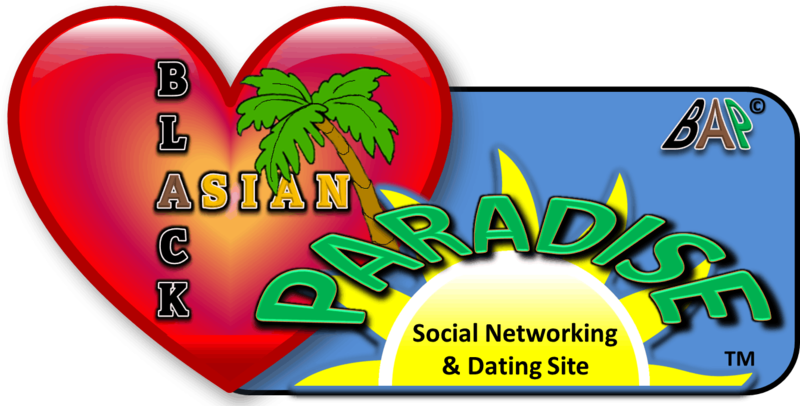 Looking to meet attractive single gay men in the Black and Asian community? We help gay singles find fabulous matches. We specialize in Casual or Serious Dating, or even long-lasting Relationships or Marriage.